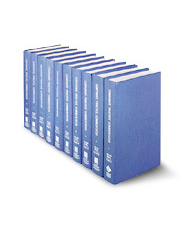 This 30-plus-volume set of journals consists of valuable, informative articles written on all aspects of corporate law. Includes an index and quarterly pamphlet service for one year. The solidly researched, practice-oriented articles are written for corporate practitioners and corporate researchers.